A child’s ability to thrive depends greatly on their social and emotional skills. These skills can be taught. Understanding and managing emotions, building empathy, establishing and maintaining positive relationships, and communicating effectively are at the core of our social and emotional learning curriculum. 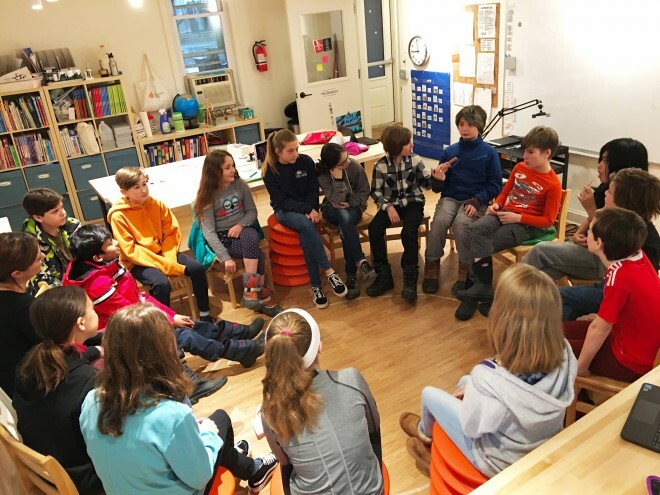 We provide a safe learning environment by using proven methods such as Social Stories, and teaching strategies from Responsive Classroom to ensure students feel safe and successful. Students learn these skills successfully throughout the day. 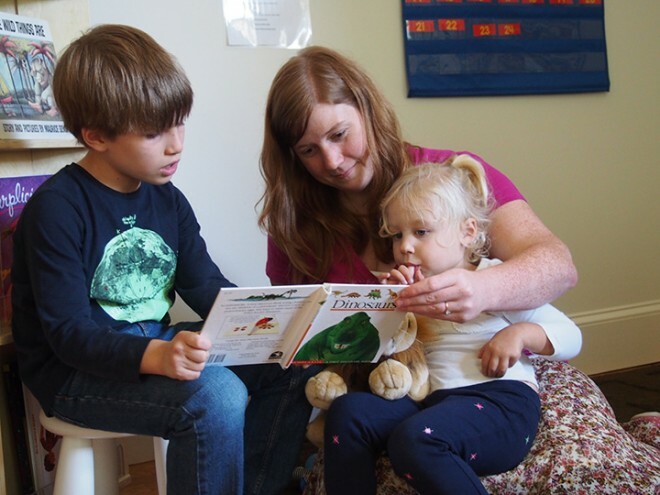 Using a combination of tools and techniques such as modeling, explicit instruction, role-playing, and storytelling, we foster social and emotional growth as well as character development. Our goal is to instill in our students the abilities and skills that will allow them to know themselves and others, create lasting positive relationships with the people and environment around them, and engage in meaningful, deep interactions with the world.